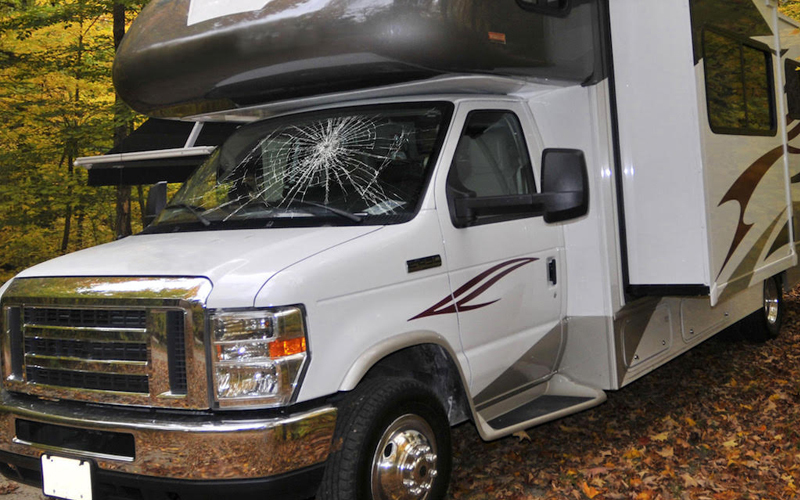 Alfa Auto Glass provides fast RV windshield repair in Orange County and Los Angeles, and all surrounding areas. If your motorhome has chips or cracks or you need the windshield repaired or replaced in an RV give us a call for a fast & free price quote. We can remove those nasty rock chips like they never even happened.